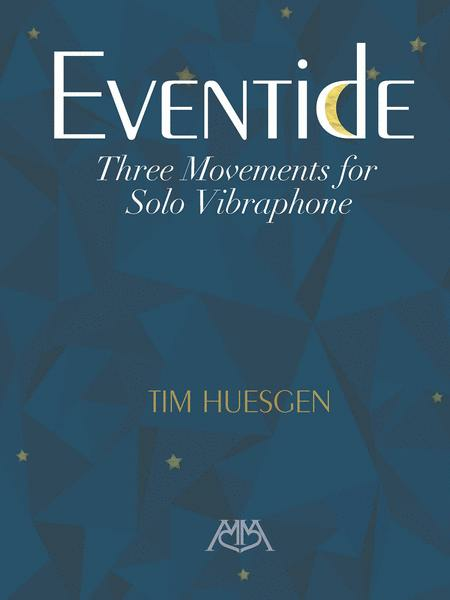 Written as a sequel to Huesgen's highly regarded work, Trilogy, Eventide is similar in style and harmonic language. 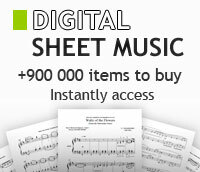 Using a mixture of jazz and pop harmonies combined with interesting rhythmic interplay between hands, this is a significant 3-movement addition to the literature ? as enjoyable to listen to as it is challenging to perform.